Litecoin is a cryptocurrency created by Charlie Lee. It is a fork of Bitcoin Core, providing a lighter and possibly faster alternative to Bitcoin. Since its release in 2011, it has become very popular, rising to the top 5 cryptocurrencies. 🚀💣💣The high price for Litecoin in March was about $62.07. In early April 2019, a breakout did occur though. 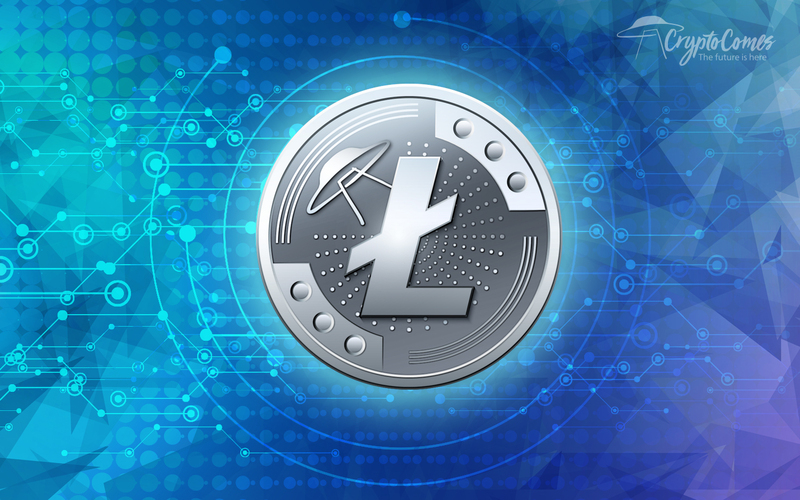 Litecoin Price Prediction | LTC/USD Forecast: Up to $110? 🔥🔥🔥We proved to be correct as a strong rally moved Litecoin (LTC) to the high price of about $58 as of March 8, 2019.